City Printing Works (Pty) Ltd trading as CPW Printers is 31% black women , 51% black owned a Qualifying Small Enterprise (QSE), a Level 2 B-BBEE contributor and an Enterprise development beneficiary. 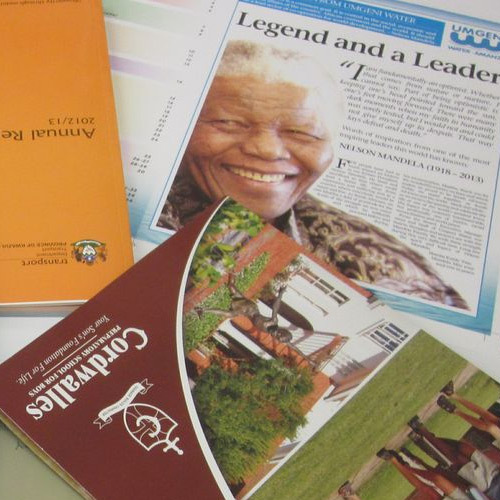 Founded in 1915, CPW Printers is an established printing company based in Pietermaritzburg, KwaZulu-Natal. 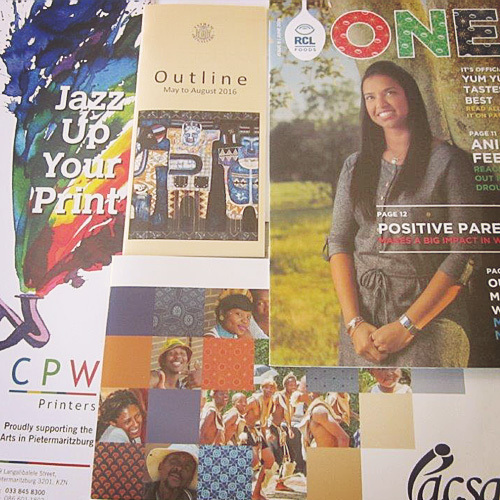 CPW Printers offers clients a wide-range of design, printing and finishing capabilities and is a member of the Printing Industries Federation of South Africa (PIFSA). We offer full design capabilities, including digital printing. Single and full colour lithographic printing. Security printing and continuous printing that includes cheques, certificates and entrance tickets. We offer a range of finishes, including book binding, cutting, folding & die cutting. CPW Printers has a long and esteemed history. It is the product of City Printing Works, founded by the Russell family in 1915, and L Backhouse Printers, which was founded by Laurie Backhouse Snr. in 1927. 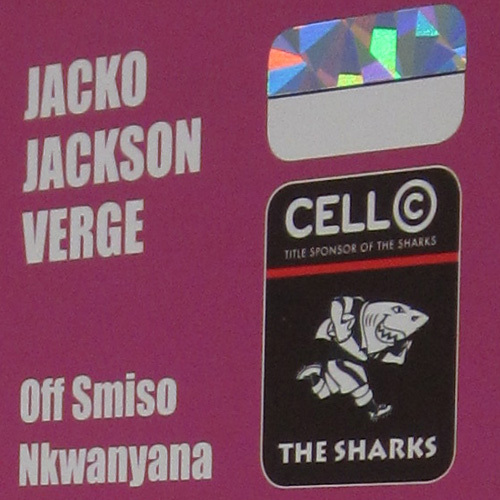 The business was re-branded as City Printing Works (Pty) Limited, trading as CPW Printers in 2006. We are passionate about Customer Service, and are proud to have been awarded Pietermaritzburg Chamber of Business (PCB) Customer Care Award as Manufacturer of the Year. Call CPW Printers today on 033 845 8300 or email us at info@cpwprint.co.za. 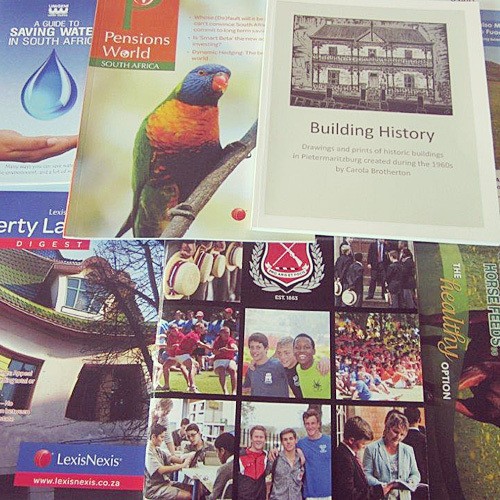 CPW Printers offers a wide-range of design, litho printing, digital printing and finishing capabilities. As full members of PIFSA, we subscribe to their work ethos of integrity, fairness, responsibility, professionalism and sustainability. CPW Printers is a Level 2 B-BBEE contributor.